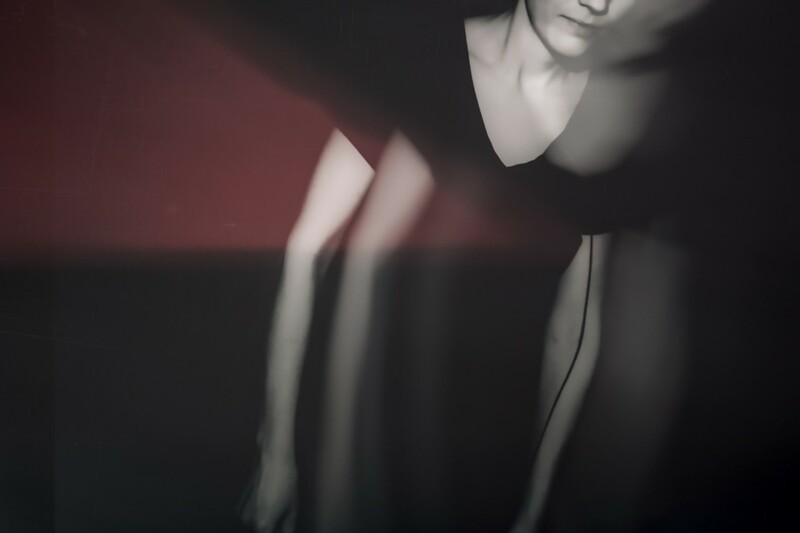 Nika Breithaupt alias Nika Son works as a musician, artist, dj and film sound-designer after graduating in Fine Arts at Hochschule für bildende Künste Hamburg (HfbK) in 2012. As a sound artist she became a dedicated hunter of extraordinary sounds and discoveries of new and old technologies in music. In her live shows, analog synthesizers communicate with manipulated tape machines, cinematic sounds are translated into a very unusual musical language, as if one watches the audible. 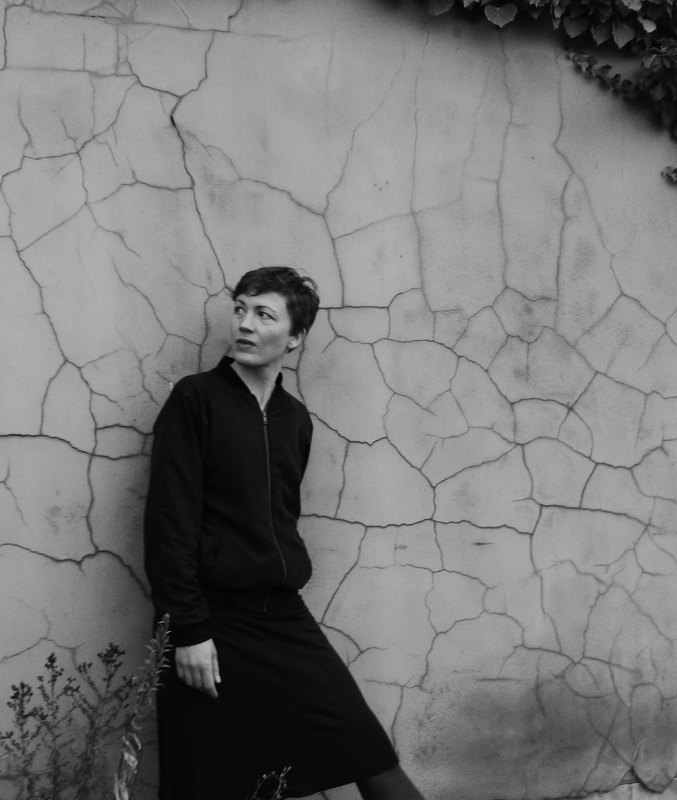 Her compositions are built from deformed and fragmented fieldrecordings, interweaving with analogue synth lines, broken rhythms, rare voice scraps and filtered tape layers. Nika Son has played at international festivals such as Intonal, Meakusma, IFFR, Klub Katarakt, Volt etc. and released on various labels, such as First Terrace Records, Mmodemm, Sky Walking, Anti-Ghost Moon Ray and her own imprint Noctui. Next to her solo project, she has been collaborating with various artists for many years now, foremost with the musician F#X (C) and the filmmaker Helena Wittmann. Furthermore she hosts regular art and music events at the notorious Golden Pudel Club in Hamburg since 2011 (Next Time, Noctuidae). In July 2018 she staged a two-day festival called Eruption, freely based on the musician and video artist Conrad Schnitzler. 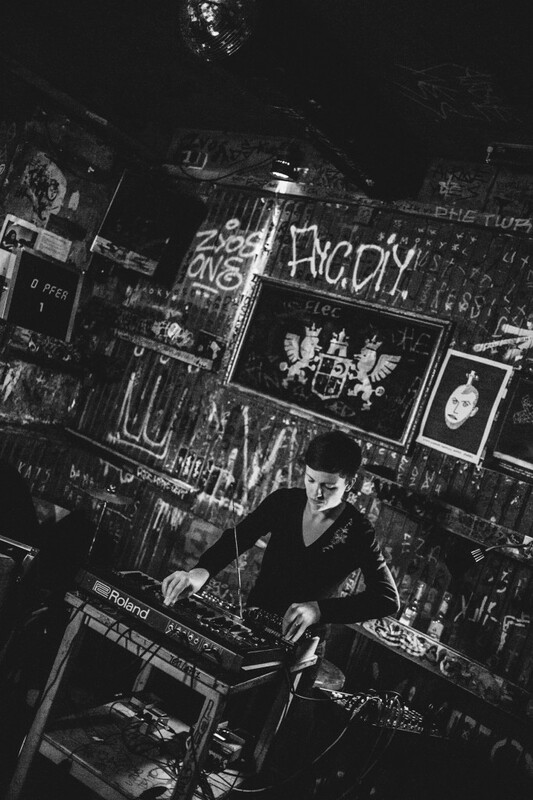 As a DJ (also under Nikae), her waywardly sound is marked by the outer space of electronic music, spanning from musique concrete, (early) electronics, synth wave, Industrial, Kraut and experimental Techno.